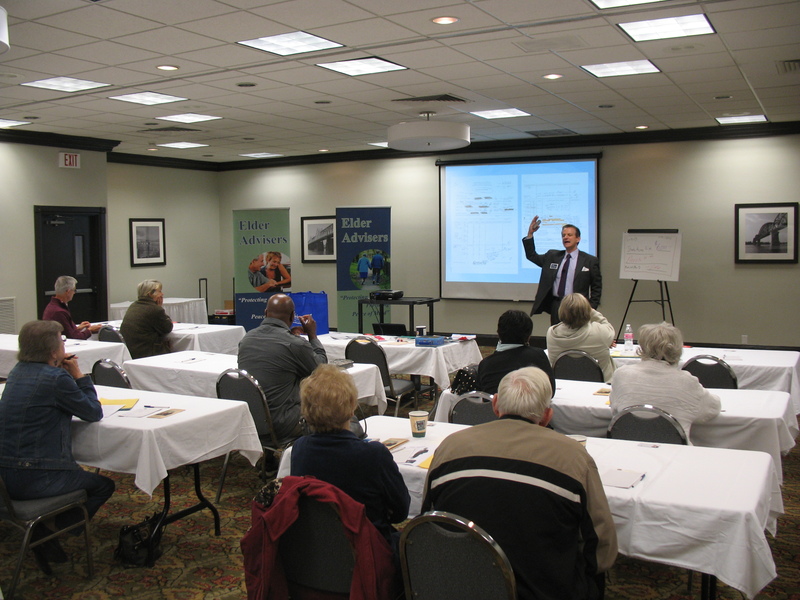 We host a series of workshops designed to educate people about the programs available to help them protect their assets, get the medical coverage that best fits their needs, and ultimately avoid going broke in a nursing home. Choose a workshop from the list below and then choose a date from the dropdown menu. Then click the orange register button and receive a ticket for our next workshop.